The UK government recently announced that the next Contracts for Difference (CfD) auction will open in May 2019, using the £557m earmarked in the Clean Growth Strategy (launched in October last year). 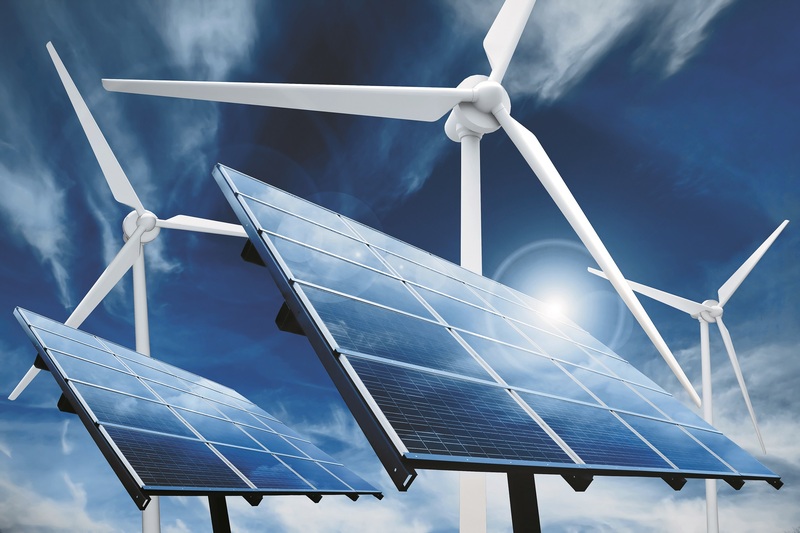 It will also hold subsequent auctions every two years, which provides much-needed support for the renewables industry and gives longer-term visibility into the future funding landscape. The government’s widely anticipated decision to include remote island onshore wind providers in this round is a major boost for Scotland’s renewables industry. The decision follows a period of consultation on whether onshore should be allowed to compete in the same auction rounds as other less established technologies, after the exclusion of islands from previous CfD rounds was criticised widely. Allowing island onshore wind to compete on a level playing field will help to mitigate other challenges these projects face, including higher transmission costs. Remote islands have some of Scotland’s best wind resource, with high wind speeds and higher load factors helping to generate efficient low carbon electricity. The CfD will help to remove an element of financial risk. The new auction round also creates opportunities to see more success stories like Beinn Ghrideag, Point and Sandwick Trust’s community-owned wind farm on the Isle of Lewis. The 9MW scheme is the biggest community wind farm in the UK and has provided a major boost for the Western Isles, with 100 per cent of the wind farm’s profits put back into the local community. Remote islands have some of Scotland’s best wind resource, with high wind speeds and higher load factors helping to generate efficient low carbon electricity. The CfD will help to remove an element of financial risk. The project currently generates around £900,000 a year in net income. Once capital costs have been repaid, it is expected to generate £2 million annually for support of projects in and around the local area and is of significant benefit to the local economy. The wind farm’s success has also helped to inspire other innovative energy-saving projects. For example, Johnston Carmichael is proud to be one of several organisations assisting the Point and Sandwick Trust to conduct a feasibility study into developing a hydrogen powered ferry service for remote island communities.